Bitcoin Magazine encourages businesses to follow suite and accept this alternative payment method which not only alleviates merchant woes, but also makes payment much more convenient for customers. 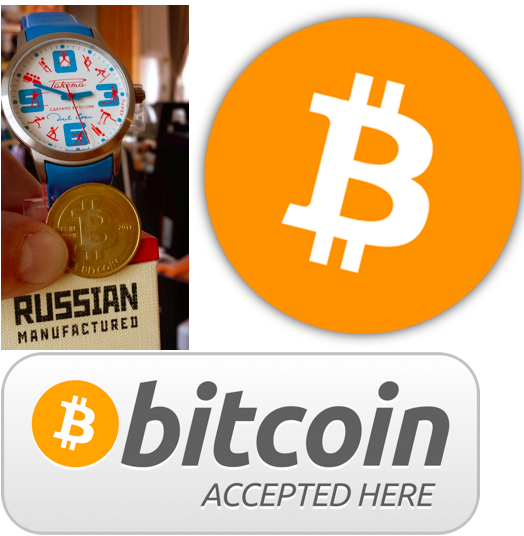 Check out Raketa’s watch selection and feel free to look into making apurchase in Bitcoin today. 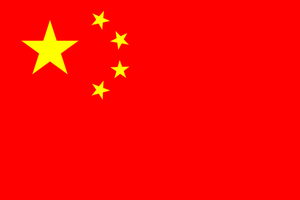 The Chinese Bitcoin Economy: Are the Hundred Flowers Here to Stay?